Aivan.ai is headed by experienced product and business development professionals. You can contact team members directly via email at firstname.lastname@aivan.ai. 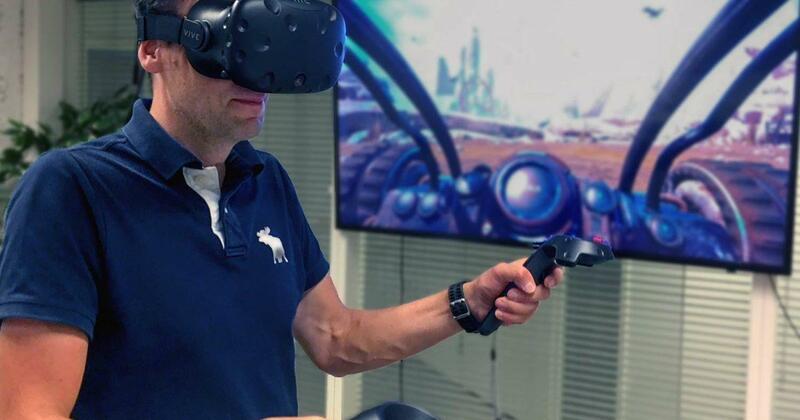 Jussi Karttila has an extensive track record from various management positions in high technology companies. 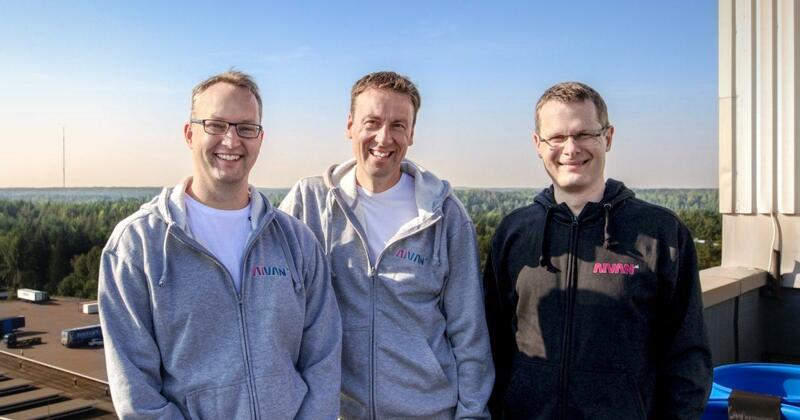 Before Aivan, Jussi worked for five years as a country manager for a Nordic SaaS business. Jussi is known as an innovative person who gets things done. 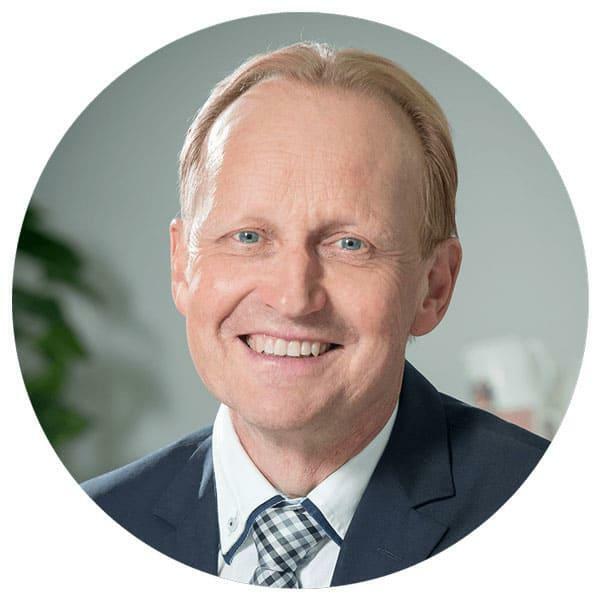 Juhani Heikkilä has a proven track record in operations management, quality, ERP systems and master data management. With a M.Sc. 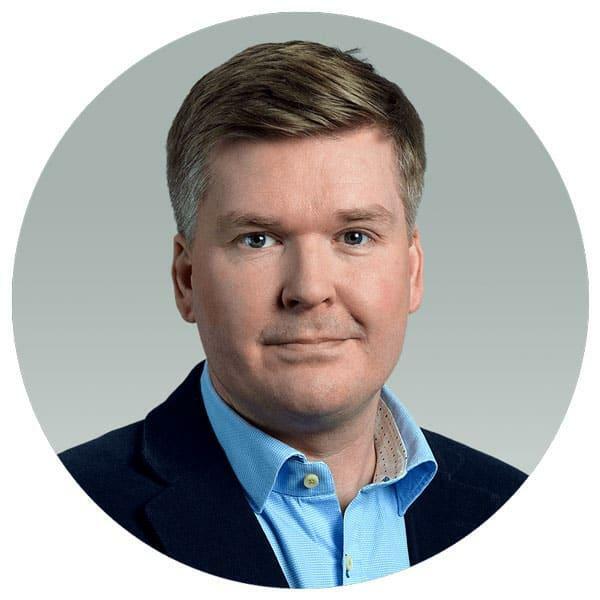 in Finance and Accounting, Juhani brings unique financial and accounting management insight to developing contract management solutions. 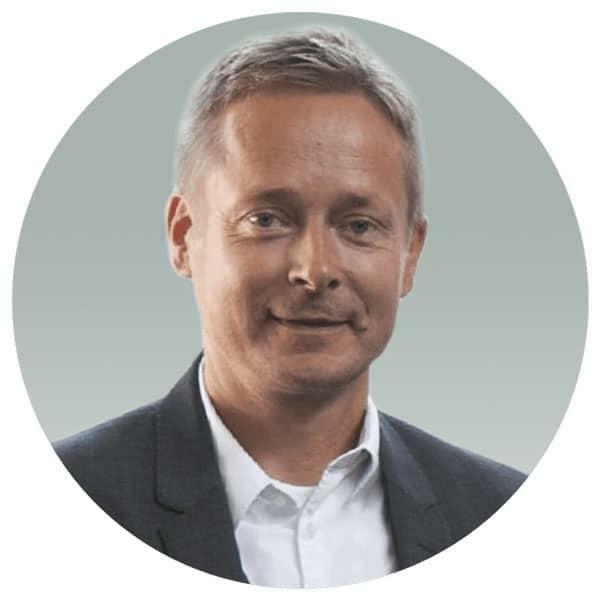 Juhani’s previous positions include management and advisor roles for software industry leaders. 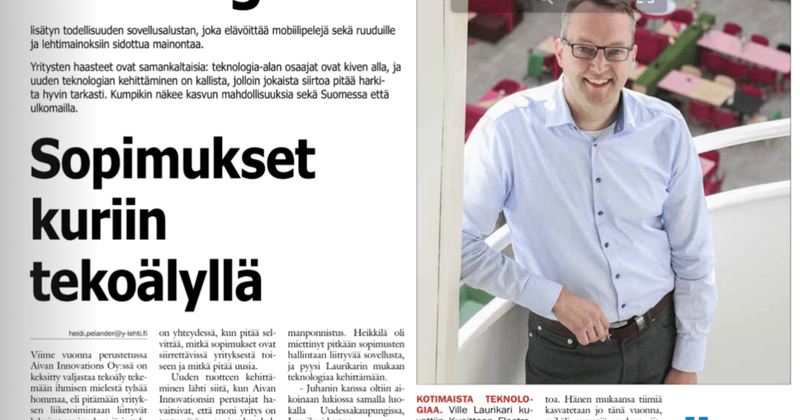 Ville Laurikari has founded and built multiple software products, businesses and teams from the ground up to profitable business. 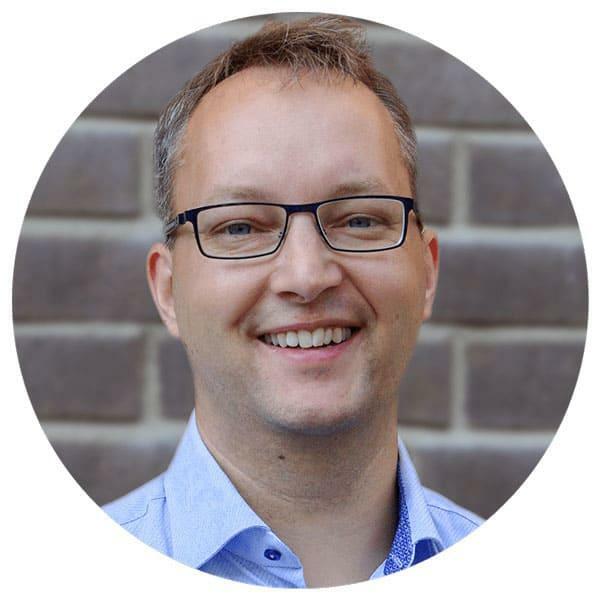 Following director-level positions at Tectia Corporation and SSH Communications Security, Ville is today an entrepreneur with in-depth expertise in both secure software development and customer success management. The following experts help us find the right contacts, grow sustainably and develop a great product. Mr. Lukander is an attorney specializing in contract and company law. Harri helps Aivan with contractual matters, due diligence processes and working with law firms. 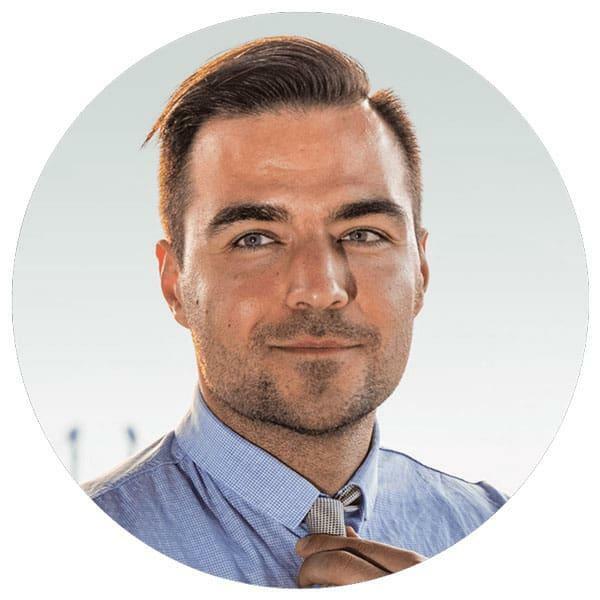 Mr. Alanko is a serial entrepreneur and a business developer. 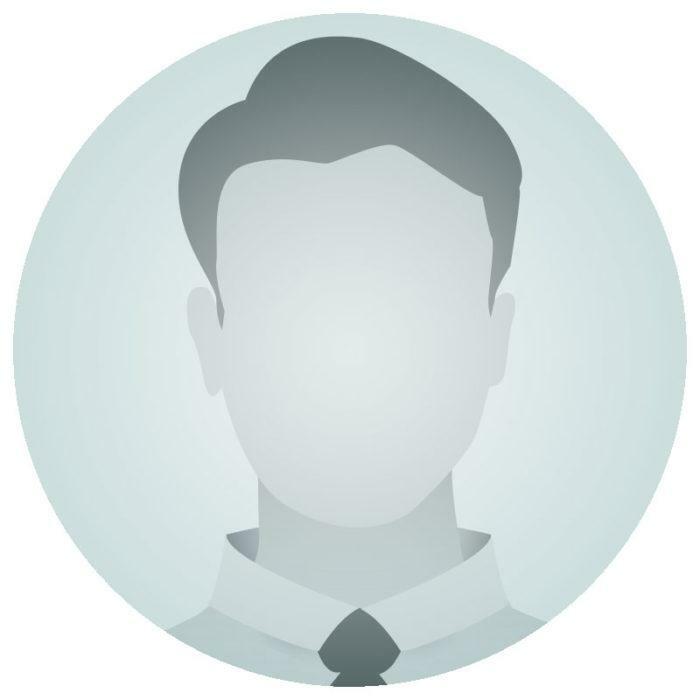 Rami helps Aivan to connect with the right people in order to drive sustainable growth. Mr. Rak is lawyer with a strong international background and experience in legal issues across multiple industries. 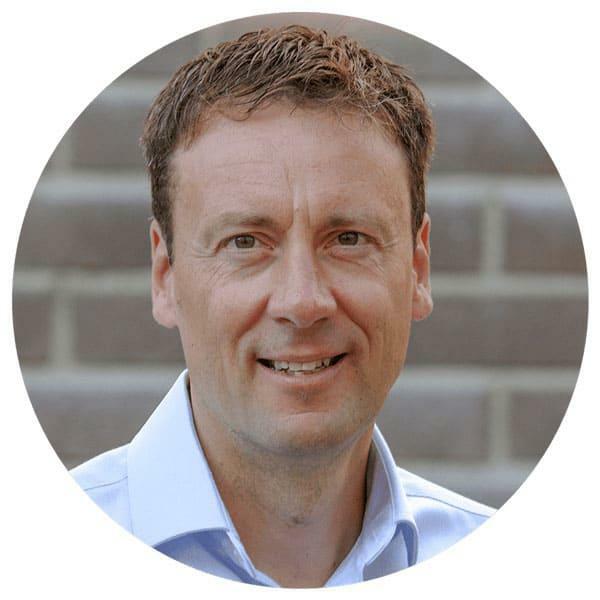 Henrik advises Aivan on contract management best practices. Mr. Kadieff is dedicated to helping companies reach their full potential. Leo helps Aivan with all things related to startups and scaling up business operations. 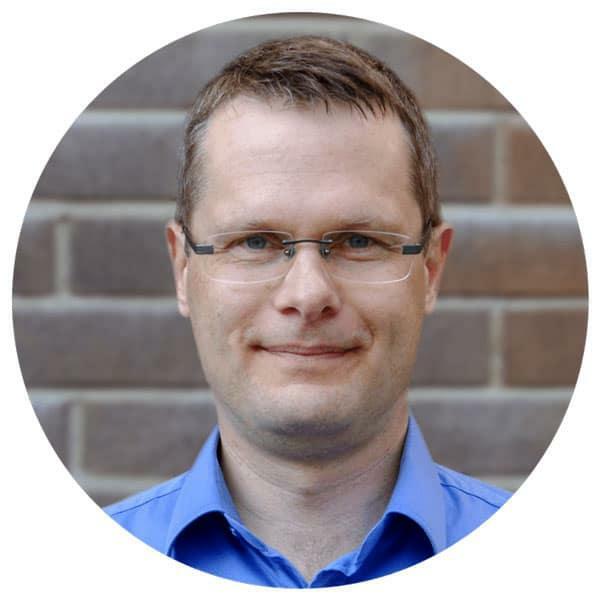 Mr. Oksanen specializes in data structures, algorithms and machine learning. Kenneth helps Aivan to develop a high-performing, contract-crunching Artifical Intelligence. We are happy to meet you either face to face or online. Our physical office is located in Turku, Finland. To get in touch with us book a demo. Please use the invoicing details found here. We prefer to receive all partner and contractor invoices electronically.